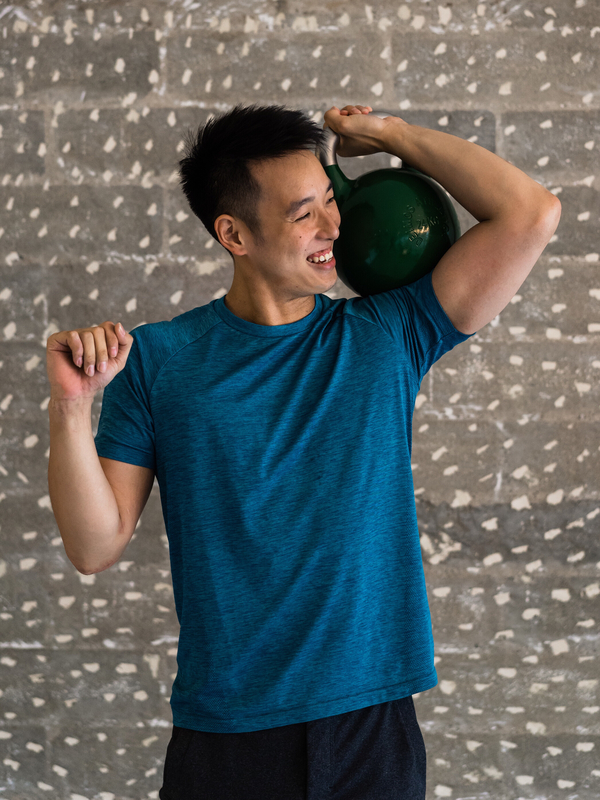 Born and raised in Singapore, Bryan has spent his entire life being active. He first learnt to swim when his parents dropped him and his siblings off at the pool before going shopping on the weekends. He spent most of his childhood, teenage years and young adult life competing at the sport. When he moved to the US for college, he went on to be a member of varsity swimming team at Princeton University. Throughout his swimming career, he has represented Singapore in the Asian Games, Commonwealth Games, Swimming World Championships, and the Olympic Games. Bryan is a multiple-time Gold medalist at the Southeast Asian Games and competed in the 2008 Olympic Games in Beijing, China as the only male Singaporean swimmer to have qualified that year. Since Bryan is no stranger to hard work and pushing limits, he is always looking to try new workouts that challenge him. 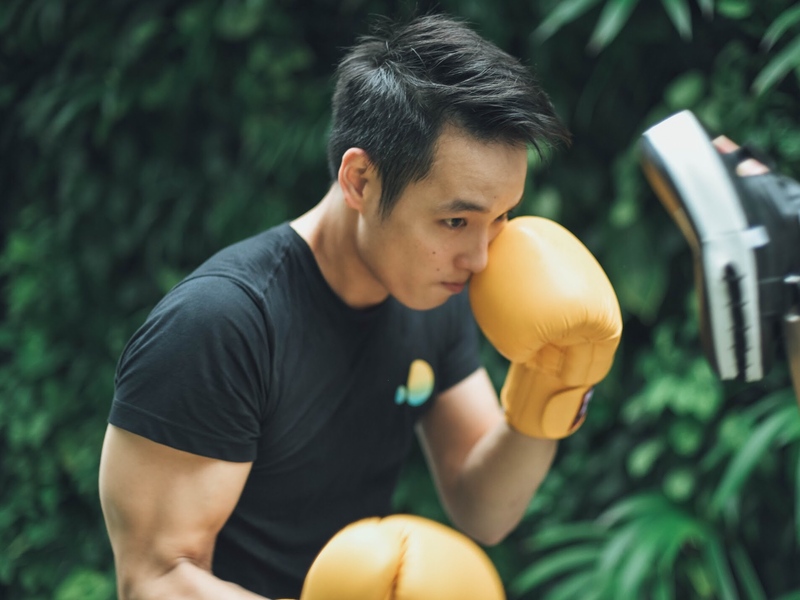 He incorporates just about anything into his fitness regime – basketball, boxing, crossfit, functional training, hiking, barre, running, pilates, spin, yoga – you name it, he probably does it! A serious fitness enthusiast but goofball at heart, he believes that we should always challenge our limits, but not take everything so seriously that we forget to have a good time!